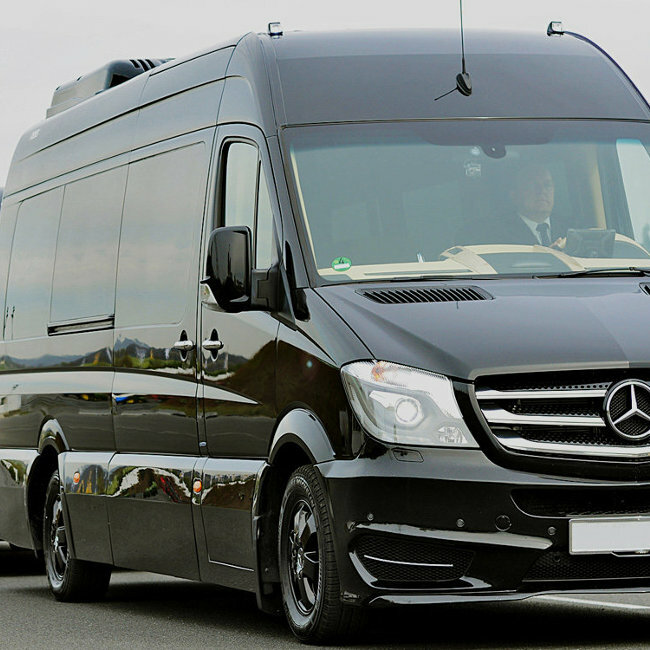 VIP SHUTTLE SERVICE ALL YEAR ROUND. 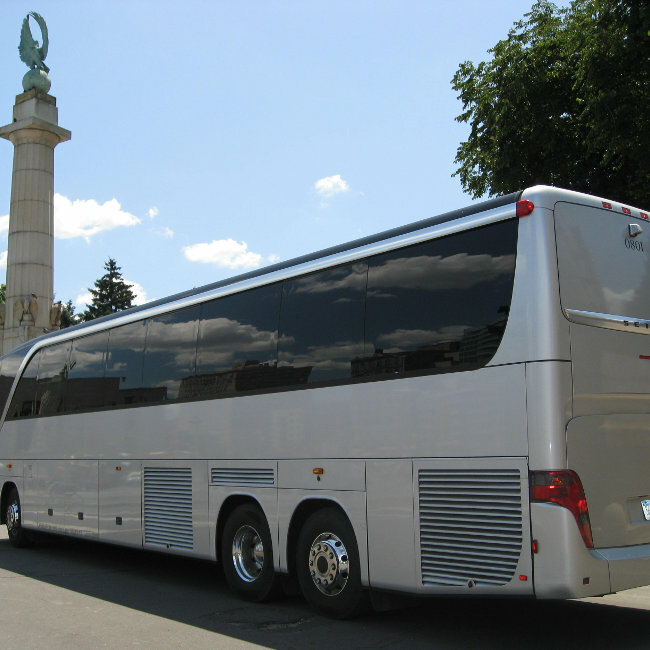 Toronto Coach services offers luxurious and exclusive bus charter service for any group of travelers who desire a relaxing vacation experience to their destination to anywhere in Canada and Niagara Falls. We specialize in group travel from Toronto to Niagara Falls, cross border shopping, close up sightseeing, casino shuttle, wine tasting, skiing on the slopes, school trips, parties etc. 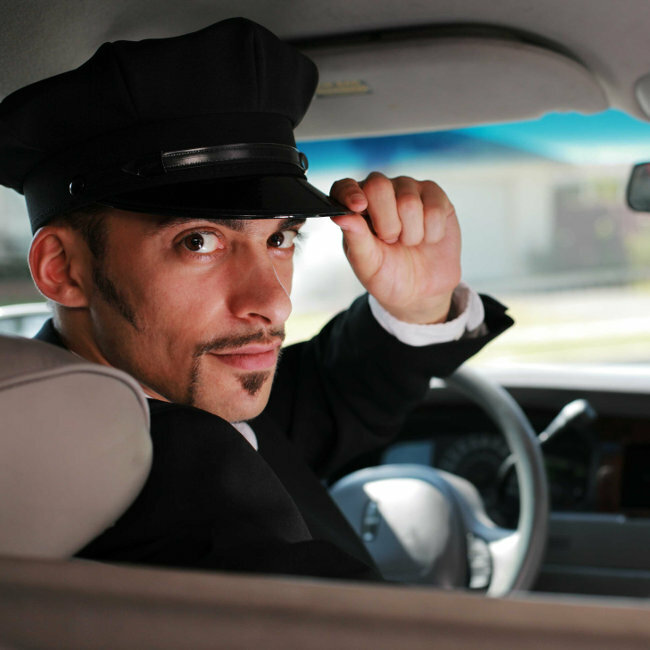 We serve Pearson Airport, Toronto, and Southern Ontario.